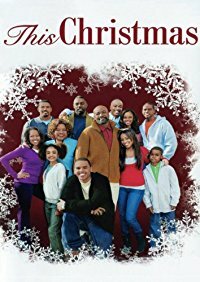 While we all love Kids Christmas Movies, sometimes you just want to watch Christmas movies for Adults, which are a bit more grown up. Here we run down some of the best films to watch over the holidays that offer a bit more drama, romance or comedy for adults. 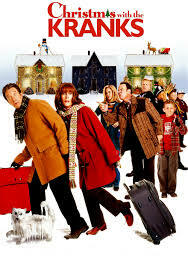 Probably the universally loved Christmas movie, as its interwoven plots lead up to Christmas Day. Heartwarming, Heartbreaking, Festive, Funny and Romantic – this is a must-watch every single year. I’m a sucker for this film, and I don’t quite know why. Watching the struggles of this upper-class New England family on the days leading to Christmas just gets me in the Spirit. 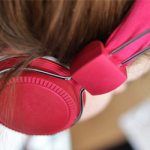 It’s not a Christmas for the kiddos – the drama, arguments, and disasters are uniquely ‘adult problems’. However, it leaves me with the feeling of home, every single year. I really wish Diane Keaton was my mom. 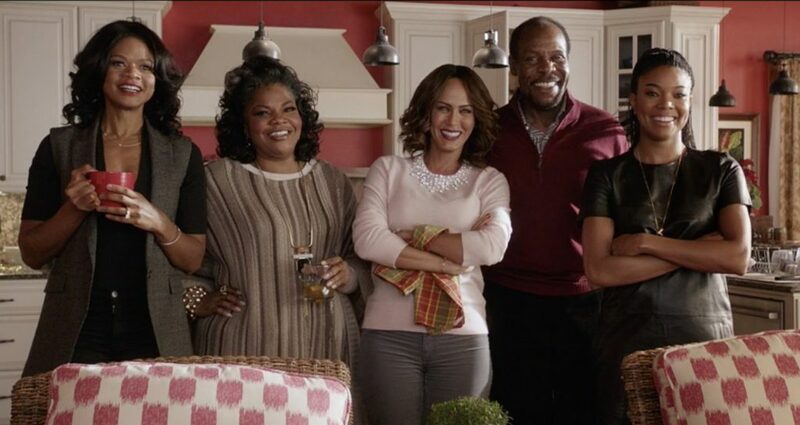 Danny Glover plays the patriarch of this ‘dysfunctional’ (who isn’t these days) family, trying to enjoy their first Christmas since his wife passed away. A Fairly cut-and-try ‘Dramedy’, but an excellent evening in for grown-ups looking to enjoy something with a festive spirit and heartwarming message. Even though I have memories of watching ‘Christmas Vacation’ as a kid, now that I’m grown-up I realize that it’s definitely belongs in the ‘Christmas movies for adults’ category. There’s some pretty racy humour – but the nostalgia and slapstick comedy definitely outweighs any negative aspects of this classic Christmas comedy. Another yearly tradition around my house. Not all Christmas movies for Adults can be instant classics, so maybe these don’t quite fall into the ‘Best’ category, but I know that these are some of my favourites, even if they’re not popular with everyone. It’s a little goofy, and little formulaic, but Vince Vaughn and Reese Witherspoon do their best in this silly comedy. 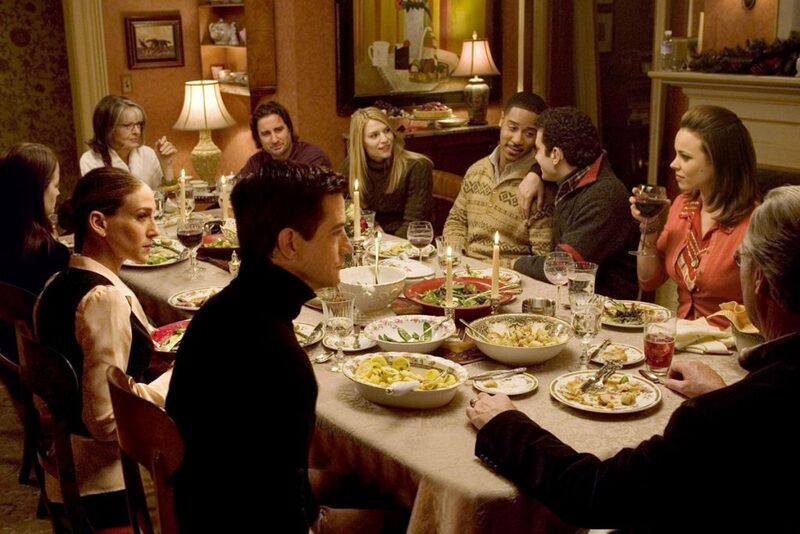 I do not know why this movie seems to get so much hate, because I watch it every year, and LOVE IT – so give it a try. 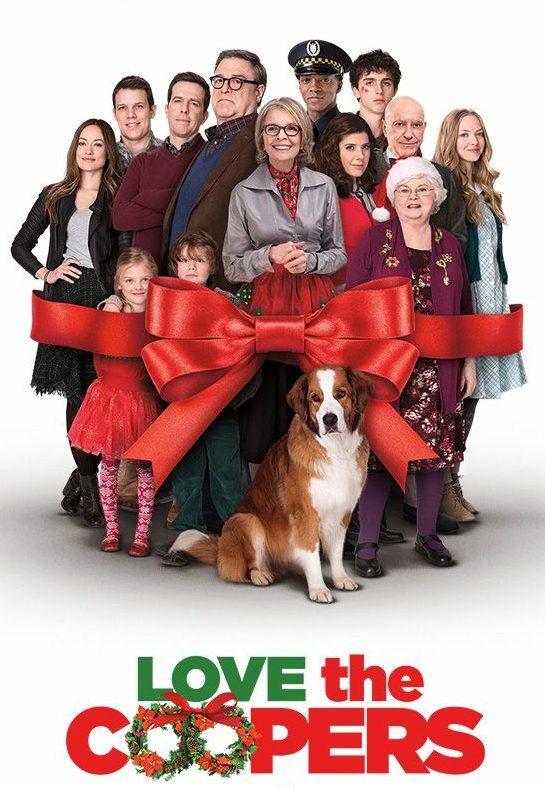 Fairly typical ‘Christmas with the Family’ film, but worth the watch for an excellent soundtrack along with the not-cookie-cutter plot. I wanted to love this film – since it’s from the same team as ‘Family Stone’, but it just didn’t quite hit the same mark. Still, worth a watch. 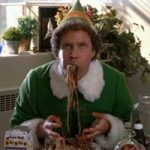 There are lots more films to watch than just these – best Classic Christmas Films list, and Best Christmas films for Kids, just to name a couple. Did we miss one of your favourite Christmas Movies for Adults ? Let us know on the Forum or in the Comments below!